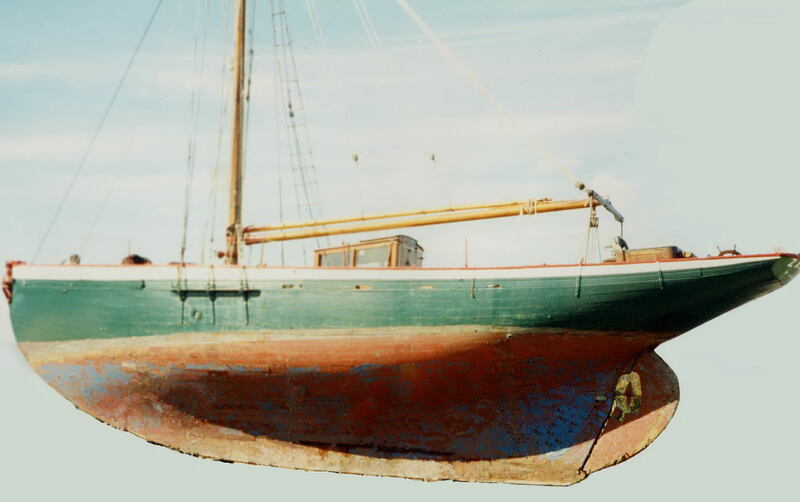 Built in 1925 by Philip and Son of Dartmouth, SENORITA is an auxilliary cutter of teak carvel construction. She was built for E W Harding , sold in 1931 and renamed OENIADEA. She was sold again in 1934 and renamed SKIPJACK and in 1939 she was renamed ZAREFAH. Her present owner is attempting to research her history - she is reported to have served at Dunkirk. Meanwhile restoration is in progress and SENORITA retains 70% of her original interior.